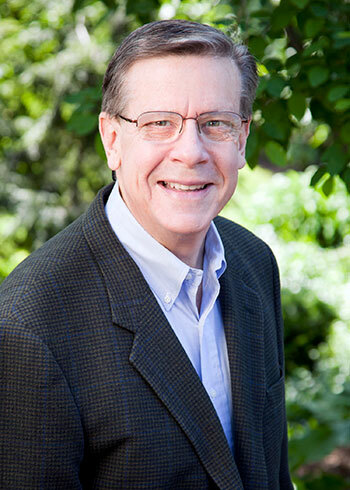 Ed Diener is UBC Okanagan’s next Distinguished Speaker. When: Thursday, October 5 at 7 p.m. Remember the childhood song ‘if you’re happy and you know it’ clap your hands? World-renowned psychologist Ed Diener says there is a lot more to happiness than simply being able to recognize it. Diener, one of the most distinguished psychologists in the world and a professor of psychology at the University of Virginia, the University of Utah, and a senior scientist for the Gallup Organization, is the first guest of the 2017/18 UBC Okanagan’s Distinguished Speaker Series. During his presentation, Diener will describe the habits and attitudes people can develop to increase their own happiness. Not only does happiness feel good, but his findings speak to health and longevity, superior work performance, lasting and supportive relationships, and even international policy decisions. This event is free and open to the public, but online pre-registration is required. To register visit: www.speakers.ok.ubc.ca. Those with no internet can call 250.807.9950 for tickets. This Distinguished Speaker event is presented by UBC Okanagan’s Irving K. Barber School of Arts and Sciences, and takes place Thursday, October 5, at the Kelowna Community Theatre, 1375 Water Street at 7 p.m.